Bankruptcy Lawyer Advice: Should I File for Bankruptcy? 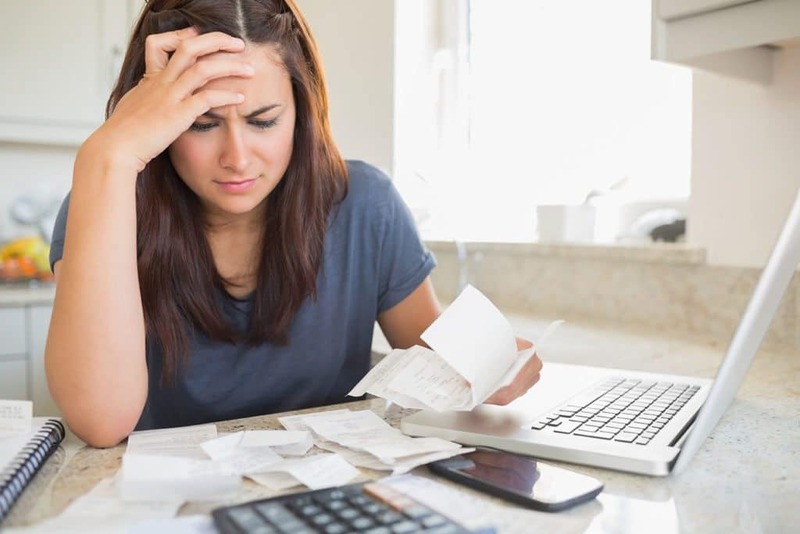 When you’re in a situation where you feel like your debt has taken over your life, it may be time to file for bankruptcy. Bankruptcy has some negative connotations surrounding it, but it’s not necessarily a bad thing. Depending on your situation, bankruptcy could really help you out of a tough spot. Keep in mind, bankruptcy isn’t for everyone. In some circumstances, bankruptcy may not be the best option. In most cases, filing for bankruptcy is more of a last resort. If you’re confused as to what you should do, a consultation with a bankruptcy lawyer can help. Read on to learn more about what situations may warrant filing for bankruptcy and how a bankruptcy lawyer can help. The first step to deciding whether or not to file for bankruptcy is to step back and take a look at your debts. Figure out what can and can’t be fixed by bankruptcy. Student loans, child support, tax debts, and other certain kinds of debt cannot be wiped clean by filing for bankruptcy. If you are unable to get rid of most of your debt with bankruptcy, you may be better off trying to figure out a plan with the creditors. After figuring out how much debt you owe, assess all of your assets. If your assets are less than your debt, you may have good reason to file for bankruptcy. Depending on if you’re filing for Chapter 7 or Chapter 13 bankruptcy, your home, and other property could be at risk for being taken. There are a number of factors that go into you keeping your home when filing for bankruptcy. Chapter 7 may clear up enough debt for you to make your mortgage payments, but if not, you could have your home taken away. If you file for Chapter 13 and you have a good, steady income, you’re likely to be able to work your mortgage payments into your plan for repayment. Keep in mind, when you first file for bankruptcy there will be an automatic stay in place to keep your things from being taken and to stop creditors from pursuing you, but this stay is temporary. You will need to have a plan in place in order to keep your things. Here at Groce & DeArmon, P.C. we can get you a bankruptcy lawyer who can work out the best case for you. When you work with a bankruptcy lawyer, they are able to give you your options and tell you which type of bankruptcy will work best for your unique situation. Being alone in your bankruptcy fight can be scary, and Groce & DeArmon, P.C. wants to make sure your rights are protected. Contact us today to set up a free consultation with a bankruptcy lawyer and to start getting your life back on track.